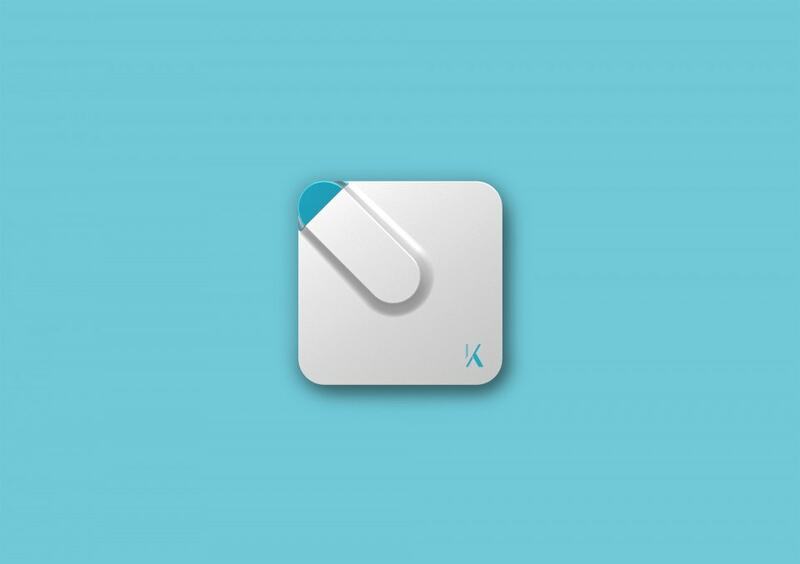 Frequently misunderstood by consumers as a USB memory stick, the SecretKIY invented by Fast and Safe Technology Pte Ltd (FAST) was given a makeover to accurately convey the device as a digital security key. 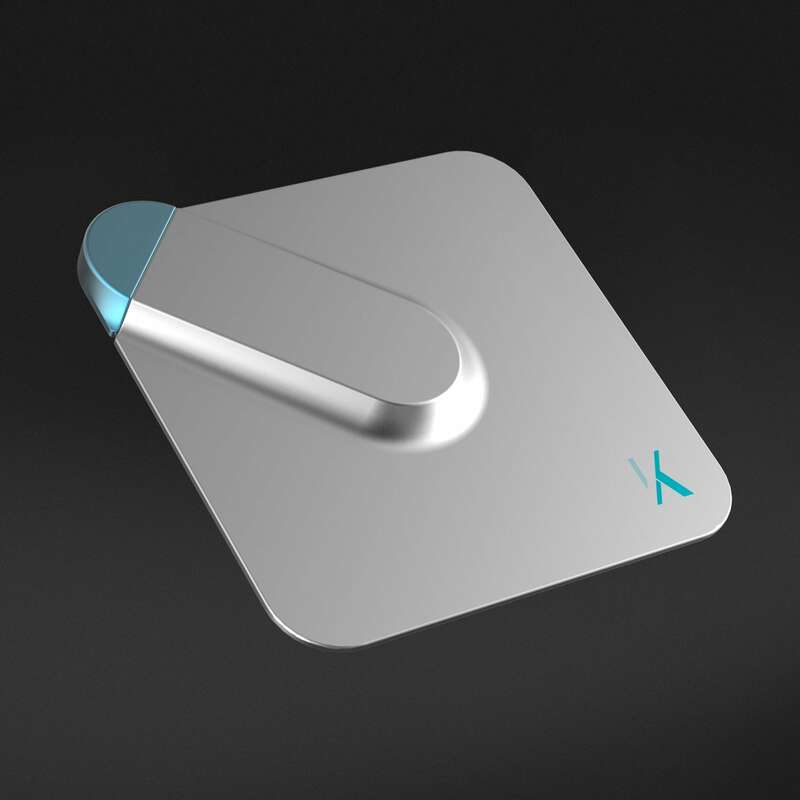 We designed a new form, packaging and brand identity to re-introduce this military-grade security product to the everyday consumer. 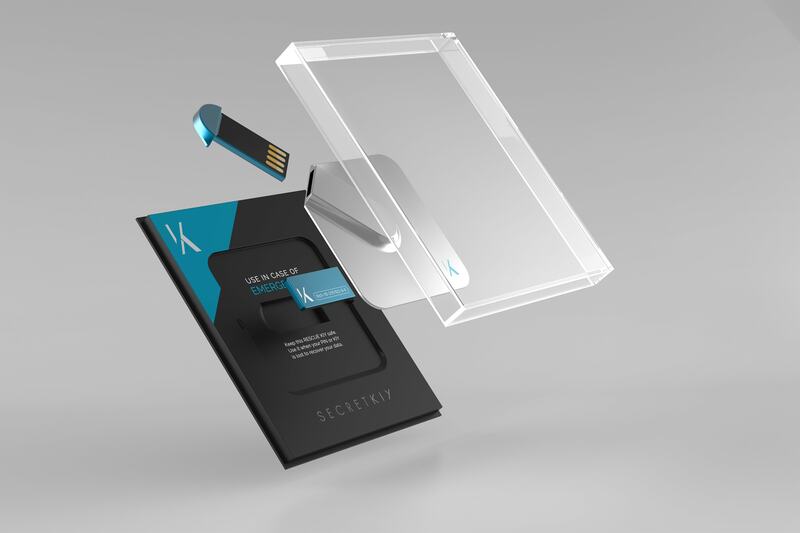 SecretKIY’s existing USB stick proportions were redesigned to a shape that echoed the familiar format of security tokens. 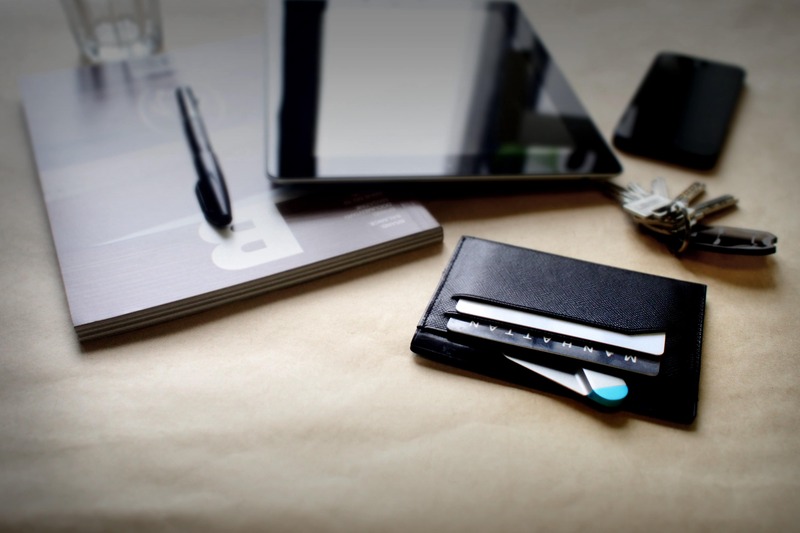 At the same time, this design was kept portable and convenient to carry about, fitting even into a wallet. The “machined” stainless steel aesthetic of the SecretKIY communicates the solid digital barrier it provides while looking premium and chic. 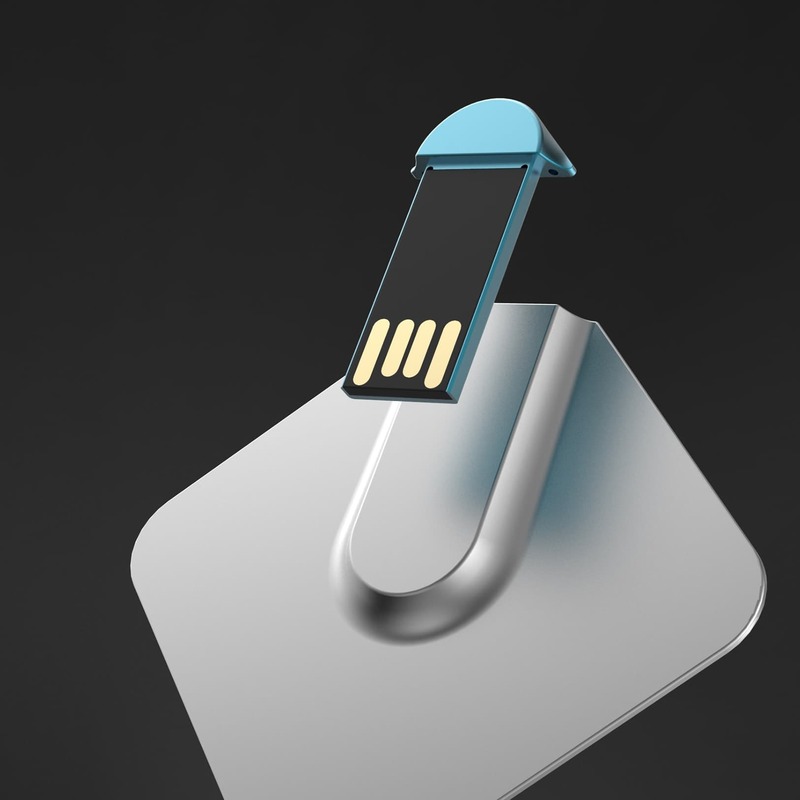 The key and holder design system communicates how the product simply functions by plugging into a USB port. 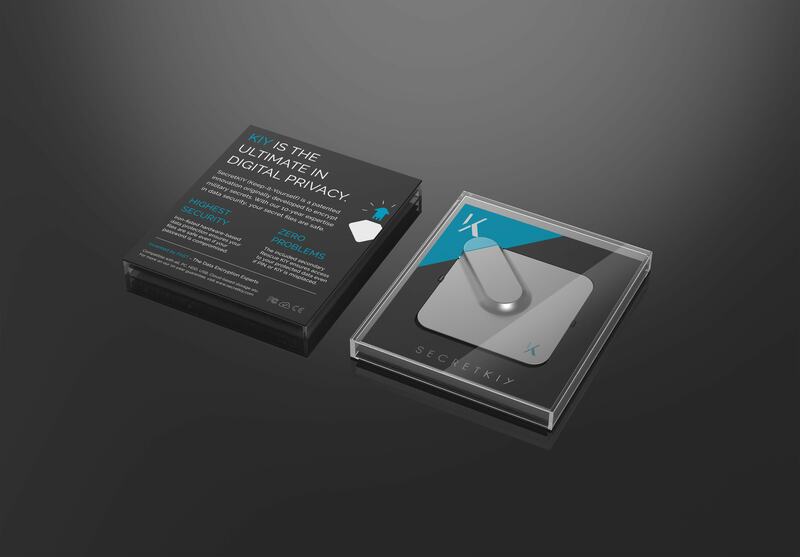 SecretKIY’s technology provides a patented self-recovery system in the form of a separate RescueKIY that involves no third party in retrieving one’s data even when the key is misplaced. 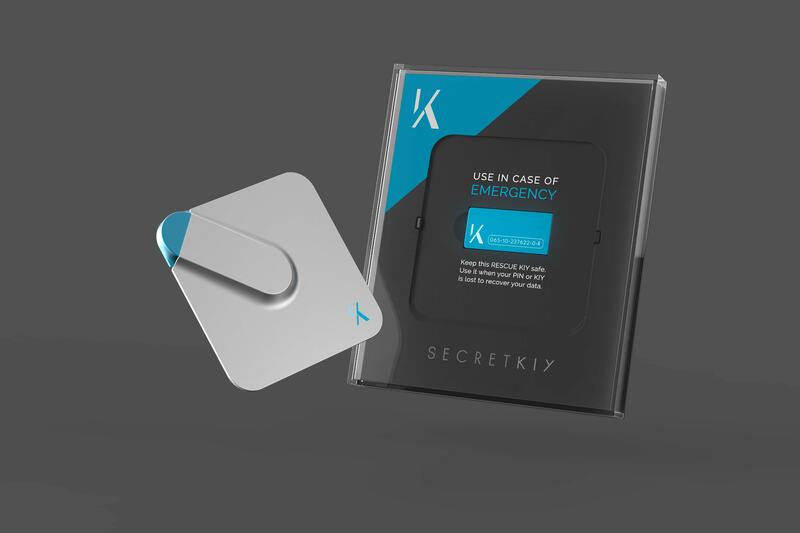 Our clear packaging—inspired by the “In Case of Emergency Break Glass” fire-alarm triggers— features the SecretKIY at the point of purchase and becomes a storage for the accompanying RescueKIY until needed. 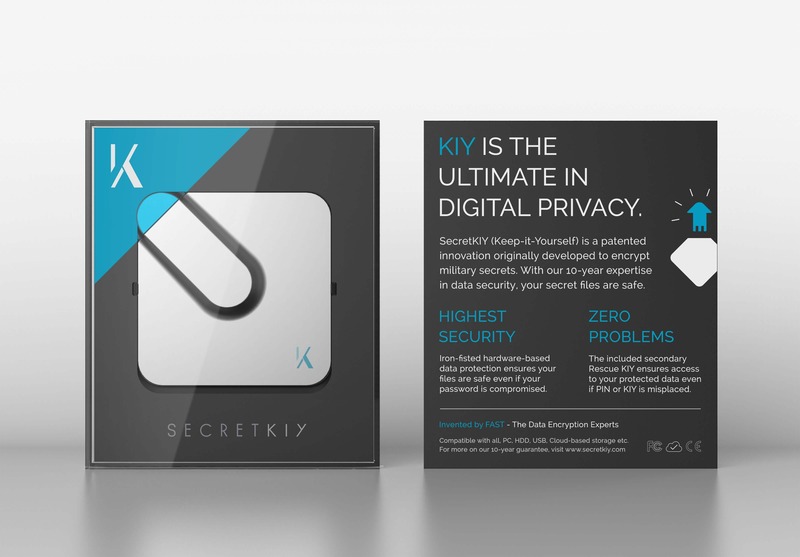 To convey the military legacy of the SecretKIY to the everyday consumer, our branding is a modern and approachable take on high-tech encryption. The logo draws inspiration from the cryptic visuals of hieroglyphics, and this is expressed in simple lines that hint at the bits and bytes nature of this digital security product. Get our best tips and articles into your inbox.